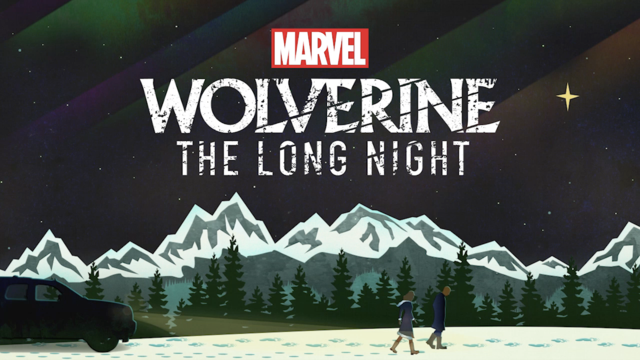 Marvel has announced that their first scripted podcast, Wolverine: The Long Night, is transitioning from your earbuds to your local comic shop. Benjamin Percy, the podcast’s award-winning writer, is returning for the new comic. Marcio Takara (Detective Comics, All-New Wolverine) will be the artist for the Wolverine: The Long Night comic. The publisher made the announcement during its This Week in Marvel panel at New York Comic-Con. The serialized podcast, features actor Richard Armitage (Captain America: The First Avenger, The Hobbit trilogy) providing the voice of Logan/Wolverine. The story follows Special Agents Sally Pierce and Tad Marshal pursuing Wolverine after naming him the chief suspect in a string of murders in Burns, Alaska. The series’ 10-episode first season was released on a weekly basis via Stitcher Premium this past spring. Last month, it was finally made available on all major podcast platforms. Rounding out the series’ voice cast are Celia Keenan-Bolger as Pierce and Ato Essandoh as Marshal. Scott Adsit (30 Rock), Bob Balaban (Seinfeld), Zoe Chao (The Comeback), Andrew Keenan-Bolger, and Brian Stokes Mitchell (The Path) have supporting roles. The first issue of the comic series will feature a cover by Rafael Albuquerque (which you can check out at the link above). Wolverine: The Long Night #1 will go on sale in January 2019. Are you a fan of the podcast? Let us know what your take is in the comments below!